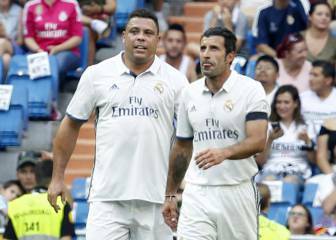 Brazil legend Ronaldo Nazarío has said that he and Cristiano Ronaldo have nothing in common except the "desire to score goals". They share the same name and were both goal scoring legends at Real Madrid. But that’s where the similarities stop, according Brazil legend Ronaldo Nazário, who has said that apart from a strong desire to score goals, he and Cristiano Ronaldo have very little in common. "We are different in terms of our position on the field and the way of interpreting it. Even if Cristiano now plays in a more central position, he has another way of approaching the goal with respect to how I did, even if the objective is the same,” said Ronaldo in an interview published this Friday by Italy’s La Gazzetta dello Sport. “Of course, we’re almost the same in the desire to score goals,” added the ex-Brazil player and current owner of Valladolid, who also highlighted the distinct ways he approached training with respect to Cristiano Ronaldo. "It's no coincidence that Cristiano has reached 33 years of age in that shape. I think there are few players who take care of their body like he does, with so much desire to improve," he said. 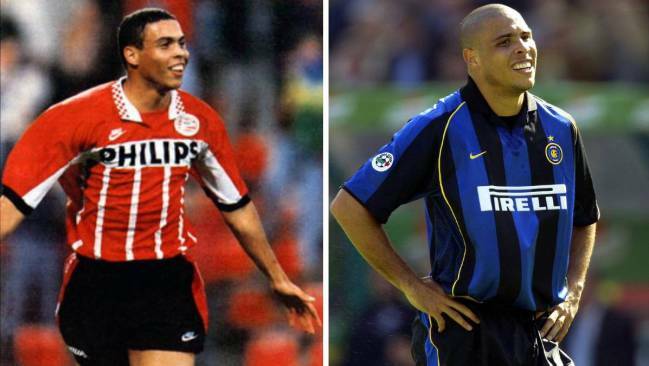 Ronaldo arrived in Europe in 1994 to play for PSV Eindhoven (1994-96), before stints at Barcelona (1996-97), Inter Milan (1997-2002), Real Madrid (2002-07) and AC Milan (2007-2009). He returned to Brazil to play for Corinthians for one season (2009-10), before retiring from the game. 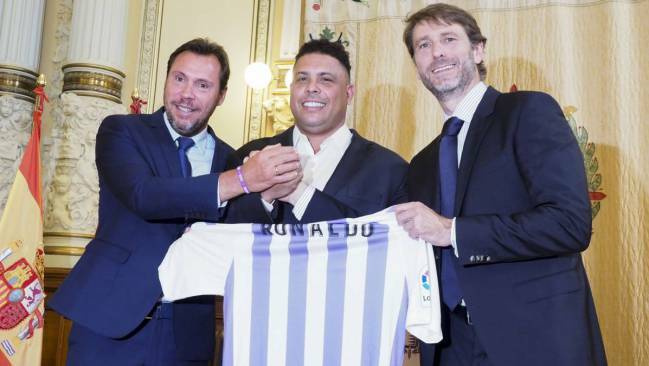 In September he became the largest shareholder in Valladolid football club, and has said he aims to take the club global. Last Monday, Luka Modric joined him and Cristiano on the exclusive list of Ballon d’Or winners. And the former Brazil striker believes that this year’s decision to choose Modric over Cristiano was purely based on their respective World Cup performances.